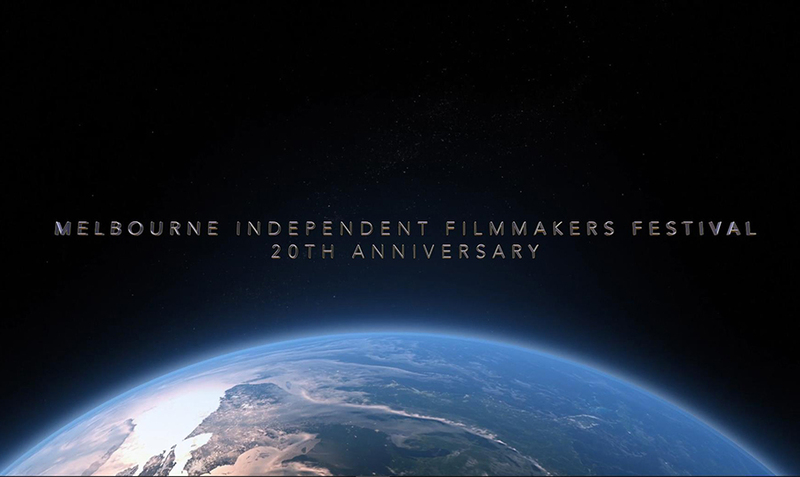 The founders of the MELBOURNE INDEPENDENT FILMMAKERS FESTIVAL present the following video as part of the 20th YEAR ANNIVERSARY CELEBRATION. This video played on the big screen at the Premier Theater Oaks 10, in Melbourne, Florida during the festival, October 18, 19 and 20, 2018. 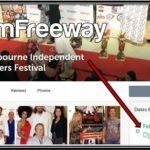 Terry Cronin, the face of MIFF and part of 3 Boys Productions, introduces this video with the story of MIFF’s origins and history. 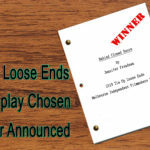 Long time MIFF participants chime in with memories and snippets of films from the past. Enjoy this look back and the people and films that have made the festival what it is today. 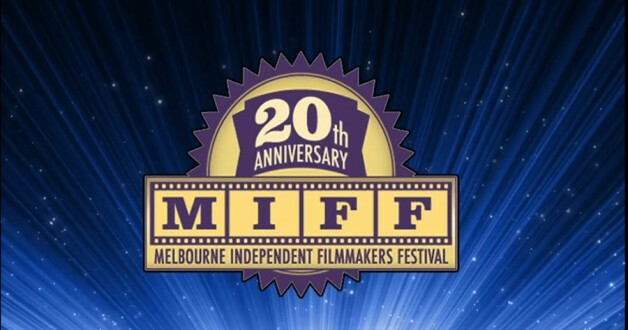 MIFF: A festival of filmmakers, for the filmmakers, and by the filmmakers — 20 Years and going strong.